Whilst Halloween is often a fun and exciting time for Children, those with Sensory Processing Disorder (SPD) can be vulnerable to loud noises, jump-scares and lots of overloading activity. 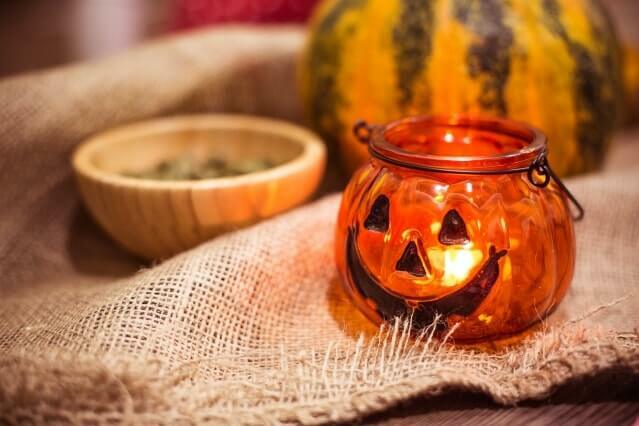 We’re going to provide you with some top tips to anyone who wants to have a fun and stress-free Halloween! Planning a route for ‘trick or treating’ will help alleviate stress. You could plot out the route on a map at home and talk about where you will be going and what houses to visit. If you have the time, why not do a trial walk of the route before the big night, this will help to combat stress and clear out any anxieties. Make sure to choose a suitable costume that isn’t uncomfortable so as not to trigger. Think about adapting clothes that the person is already used to, here is great resource for some inspiration and ideas: Click here to see Pinterest post. Using their own clothes will reduce unnecessary sensory overload from some of the Halloween costumes that can be bought in a shop. Frights can be fun, but sometimes scary! With lots of masks and scary objects used to decorate houses and people walking around in costumes, it can be quite overwhelming for those with SPD. Take a trip around a supermarket to the Halloween section beforehand to get an idea of what to expect. This is a great way to introduce new items to those with special needs as you get ready for your Halloween walk. You can even handle most of the items on show and may even find a new sensory toy whilst you browse! Creating an environment at home is always a great way to enjoy Halloween. You can play some spooky music and get a variety of items with different textures (Halloween related) that you can then use to stimulate the senses. Those who use the Apollo Creative room controller can set up their own themes and create colours that add to a spooky environment with the simple drag and drop interface. More details on the Apollo Room Controller can be found here: More information. 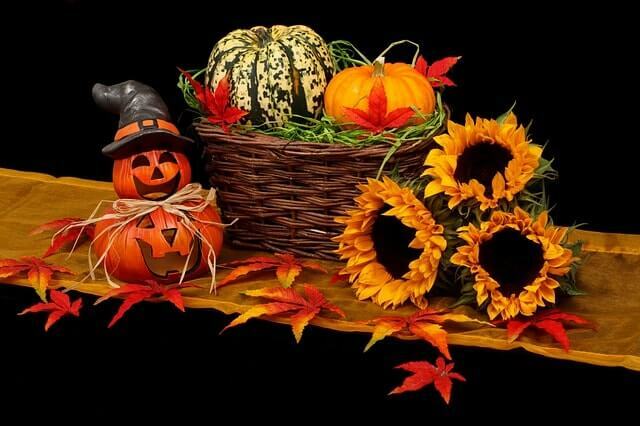 Most importantly have fun this Halloween whatever you get up to! Halloween is a great time to get outdoors, meet new neighbours and let’s not forget, come home with handfuls of sweets!